Kishwaukee College had a successful trip south in March 1987 and their catcher Tim Hines played a big role, according to The De Kalb Daily Chronicle. Kishwaukee went 7-3, while Hines hit .375 and cut down eight of 10 runners who tried to steal, The Daily Chronicle wrote. Hines went on from Kishwaukee to turn pro. His pro career lasted six seasons. He briefly made AAA, but never made the majors. Hines' pro career began in 1987, taken by the Mets in the third round of the draft out of Kishwaukee in Illinois. Hines played the summer of 1985 for the Rolling Meadows American Legion squad. He knocked a run-scoring double in an August game. He then hit .391 for Kishwaukee in 1987. With the Mets, Hines started at rookie Kingsport. He hit .141 in 29 games. He returned there for 1988 and hit .280. Hines played 1989 between single-A St. Lucie and short-season Pittsfield. He went 1 for 2, with an RBI in a September game for Pittsfield. 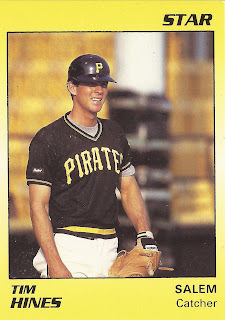 Hines then moved to the Pirates system for 1990 and high-A Salem. He hit .279 there over 106 games. He hit a home run in a May game and had an RBI single in a June contest. 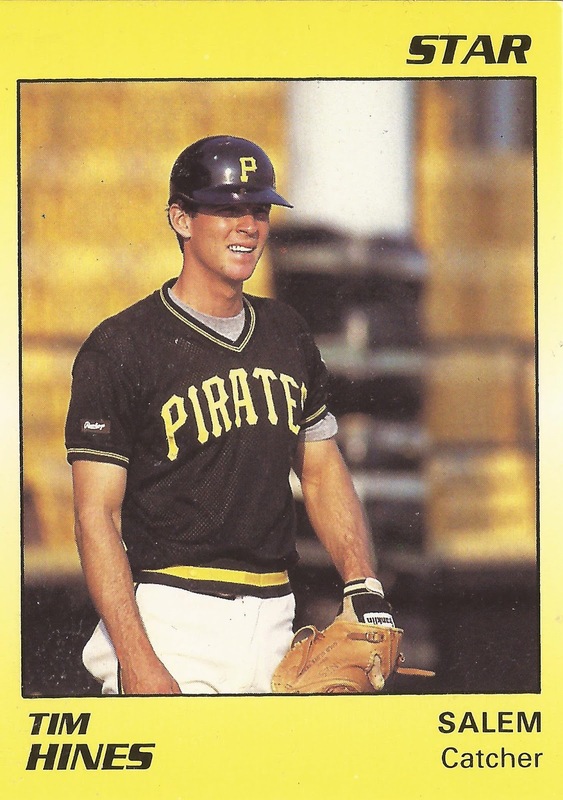 He played 1991 between AA Carolina and AAA Buffalo. He saw 17 games at Buffalo and went 11 for 33. Hines then played a final 18 games in 1992 with the Expos at AA Harrisburg to end his career.